In a booming economy such as the Greater Toronto Area (GTA), exceptional managed IT services are at a premium. Read on to discover what you should be on the lookout for when it comes to managed IT services in the GTA. Whether you have a small, medium, or large-sized business, you always need help saving time and resources. 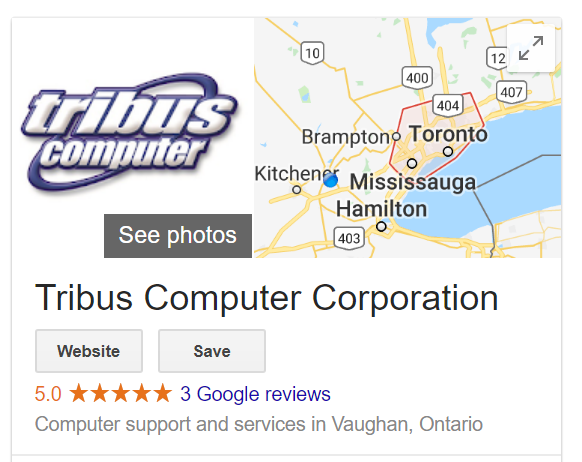 Contact Tribus Computers today for your managed IT service needs! There’s a lot that goes into diagnosing and optimizing networks of all sizes and configurations. 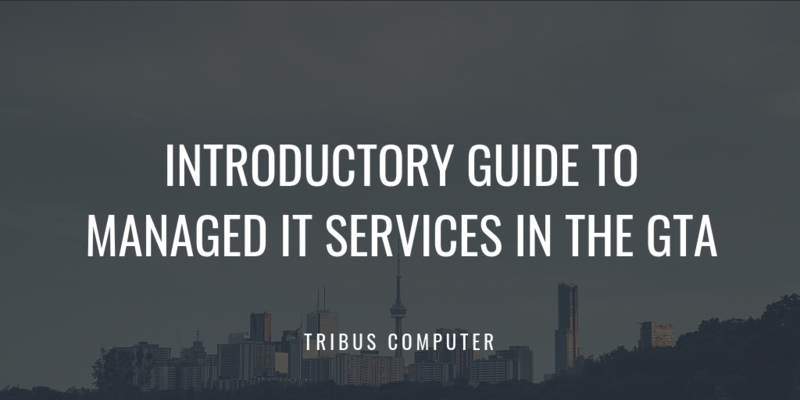 To help make a more informed decision in regards to managed IT services in the GTA, here are some inquiries to make when selecting a service provider. You need a provider with experience. Today’s network is no longer as simple as connecting a few computers in the office, and a safe and efficient system has become a critical component of businesses of all sizes. It’s therefore important to understand these issues in order to design and implement a network for your specific type of business that ensures security, reliability, and availability. You must make sure that any potential service providers know how to best serve your needs. You need customization potential. Along those lines, the ability to tailor services to your business is key. Before making a decision, look at the services provided and make sure there’s some flexibility built in, and not simply a “cookie cutter” approach. Outline your specific technological needs and for how you’d like your network services in the GTA to be run, and make sure the provider can handle it both right now, and as your business grows. 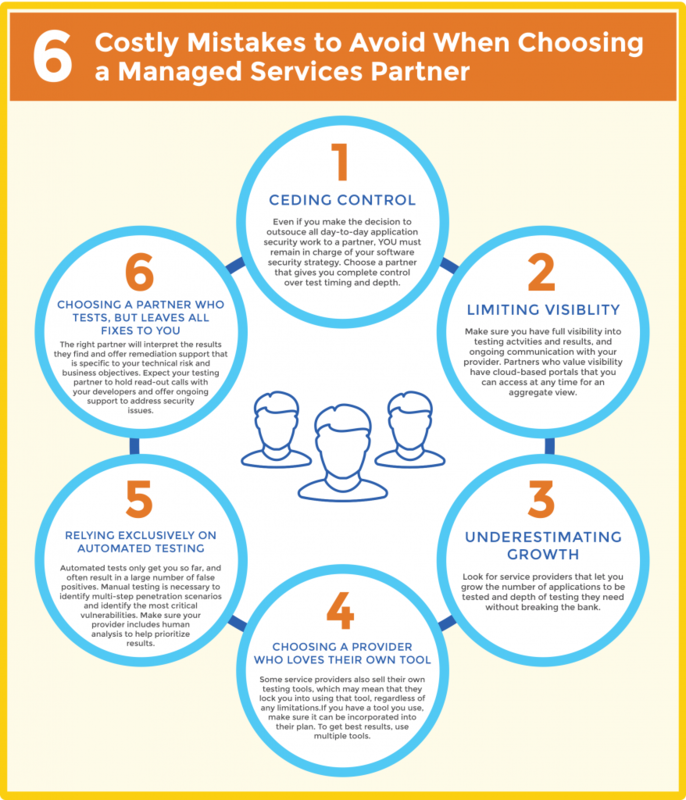 The ability to tailor managed IT services to your business is key. You should be treated like a partner, not a customer. A well-managed network service provider will understand that you are a business partner and that the success of both of your organizations is linked. While all of the above is of utmost importance, many providers can meet those needs with varying degrees of positive success. A managed network services provider that sees your business’ success as their own is on a different level and helps ensure they’ll do everything in their power to help you succeed. A well-managed network service provider will understand that you are a business partner, not a customer. There are costly mistakes you need to avoid making when choosing Managed IT Services in the GTA. Working with a company that specifically focuses on managed IT services in the GTA brings several benefits. They use only local technicians, servers, and networks, and if there is ever a problem that needs troubleshooting, they can not only gain remote access and fix the problem that way, but they can visit your office and troubleshoot on site. Here are some other benefits of choosing local managed IT services in the GTA. You get secure date backup: When it comes to managing data, companies will often send data abroad. When you are working with secure client data, you want to ensure it is locally managed. At Tribus Computer, we can also take care of all your cloud backup needs — no matter how big or how small they may be. You get reliable internet service: One of the benefits of going local is access to several suppliers of web/internet hosting services, as well as website designers. If you’re creating a new presence or moving your current site to new or more cost-effective facilities, let them do the research for you while you focus on your clients’ needs. Various Toronto-area internet providers offer the latest in web hosting services, in both Windows and Linux Platforms. With 24/7 supervision and guaranteed 99% uptime, Tribus Computer can provide you with a variety of options to suit your budgetary needs. Get the best internet connections with local, managed IT services in the GTA. You get fast Windows support: Managed IT service in Toronto involves ongoing support for your busy systems, whether on-site or via remote access. A good local provider should be experienced in dealing with complex multi-site and single site networks, effectively deploying new installations, managing migrations or upgrades, and providing problem resolution services. Tribus provides prompt responses to your needs, and can often diagnose and resolve many problems without requiring an on-site visit. In some cases though, there is no option but an on-site visit to repair your computer. For reference, be sure to check out our article on Windows Support – 7 Common Questions and Answers. You can get Windows updates swiftly and efficiently with managed IT services, GTA.